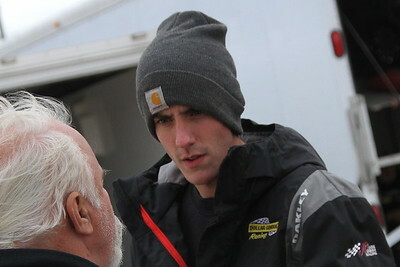 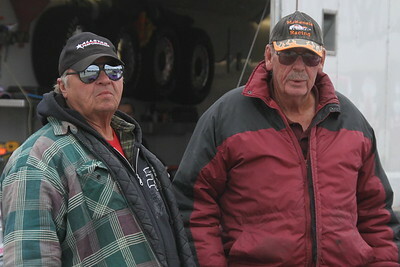 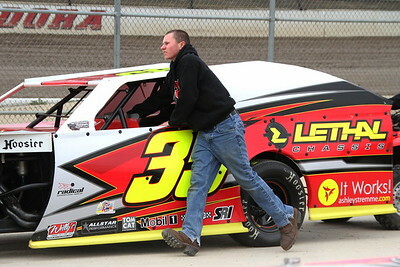 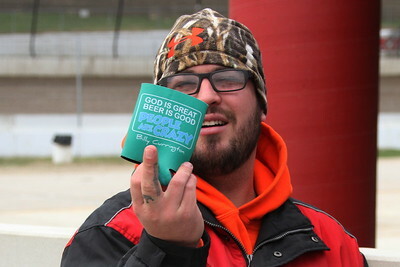 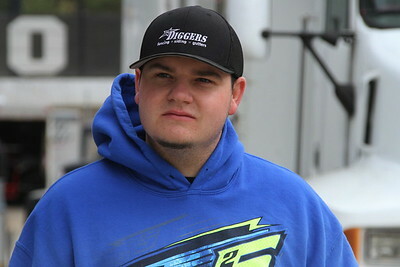 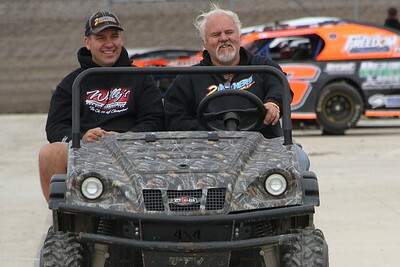 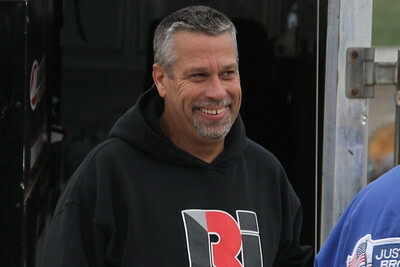 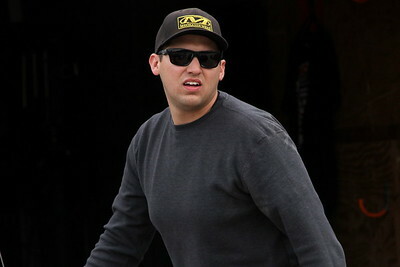 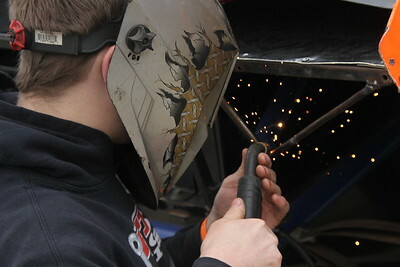 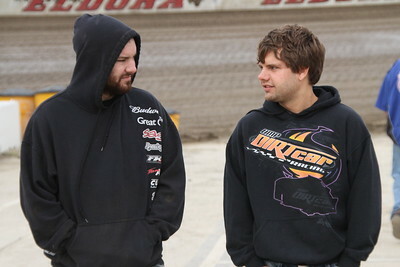 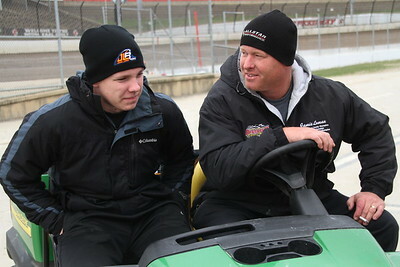 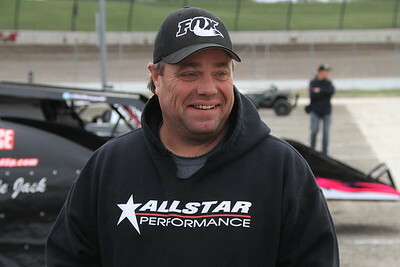 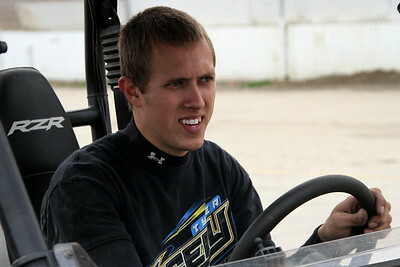 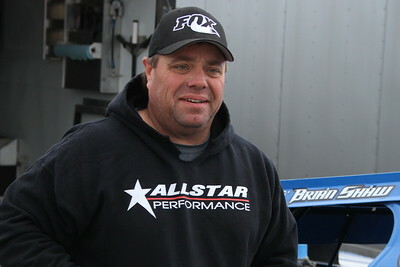 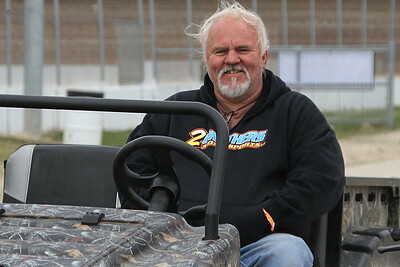 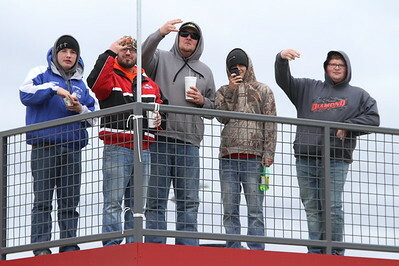 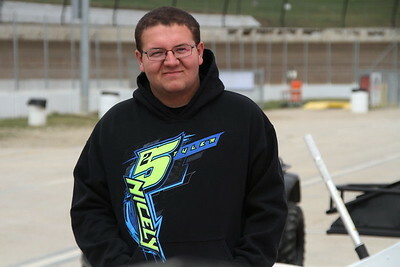 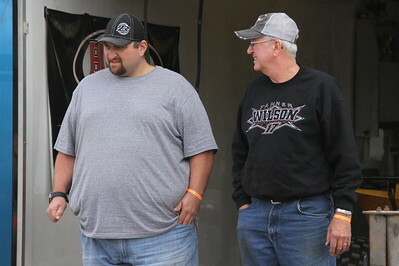 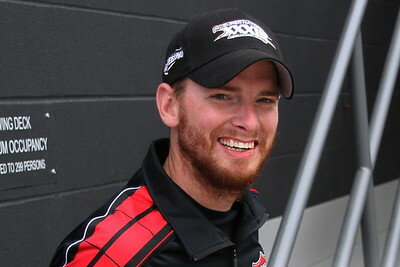 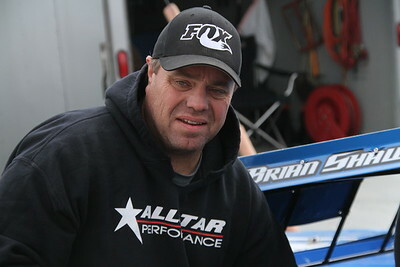 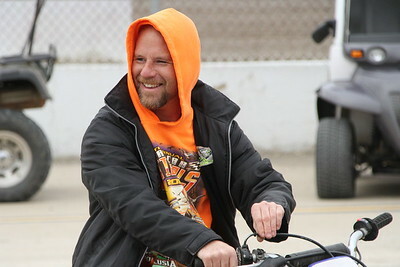 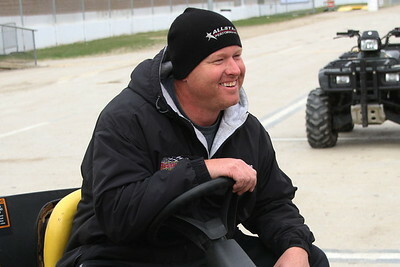 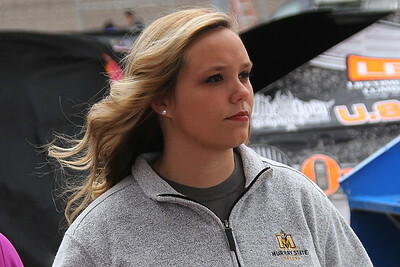 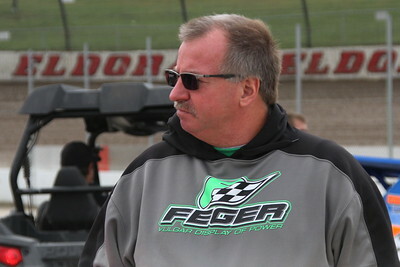 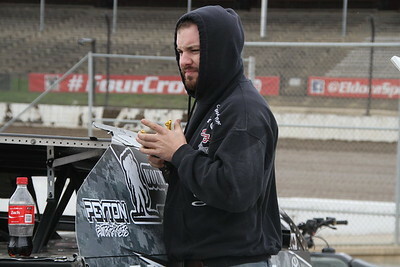 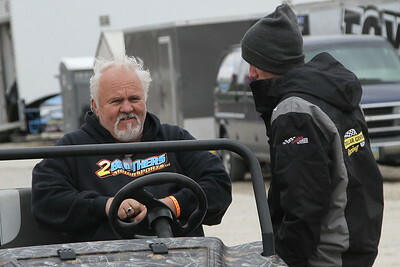 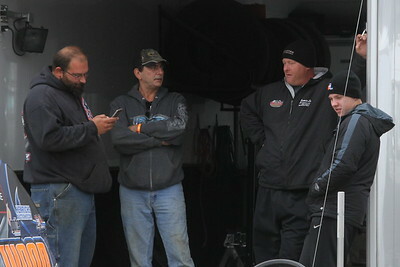 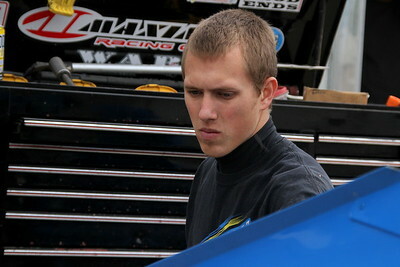 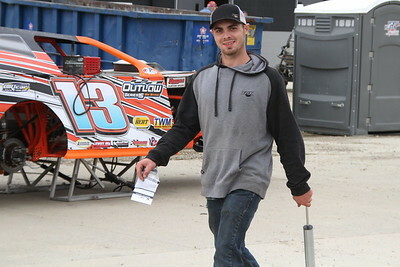 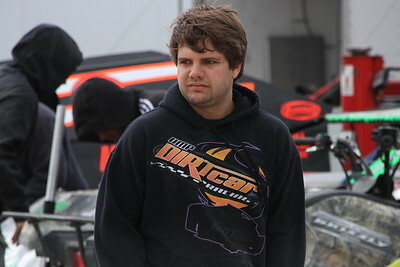 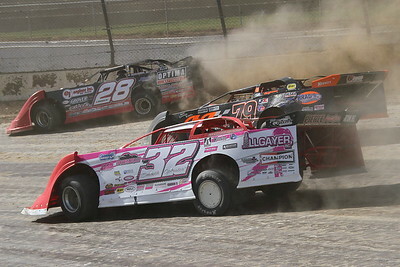 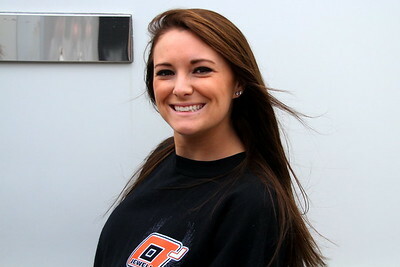 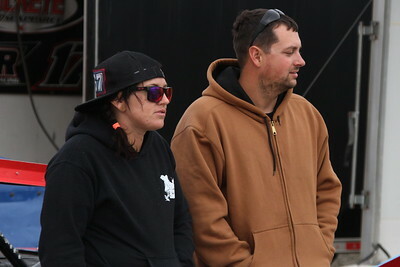 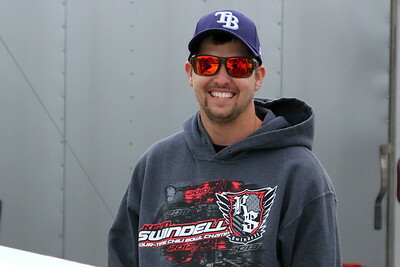 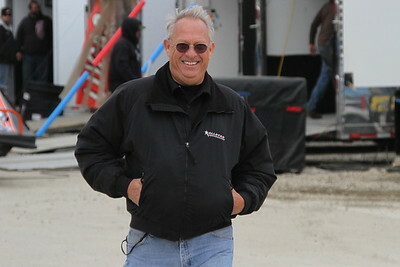 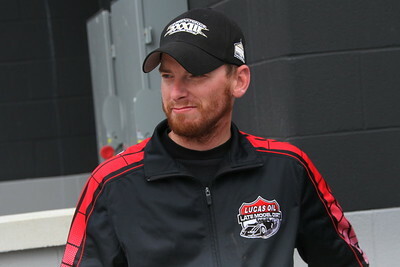 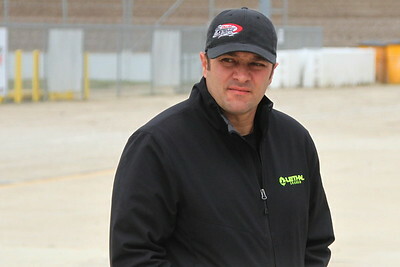 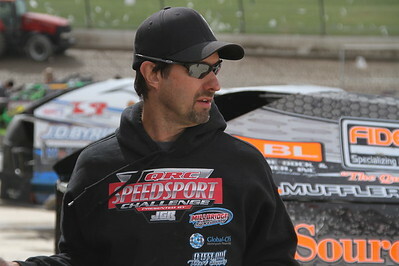 ROSSBURG, OH - Photos from the UMP Fall Nationals at Eldora Speedway, three days full of action. 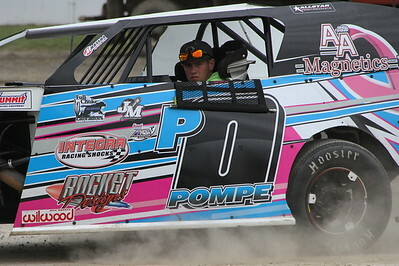 104 of UMP's Best Modified drivers took to the high banks to see who would come out on top! 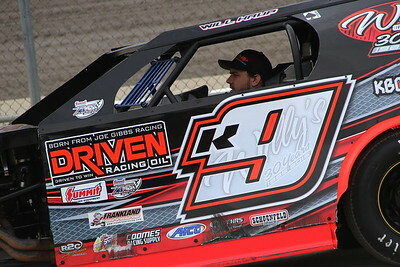 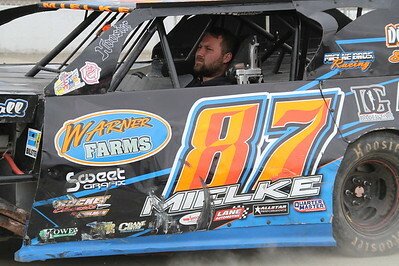 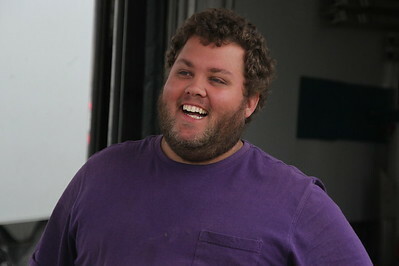 Saturday also featured the UMP Late Models, both events paid $5,000 to the Winners.